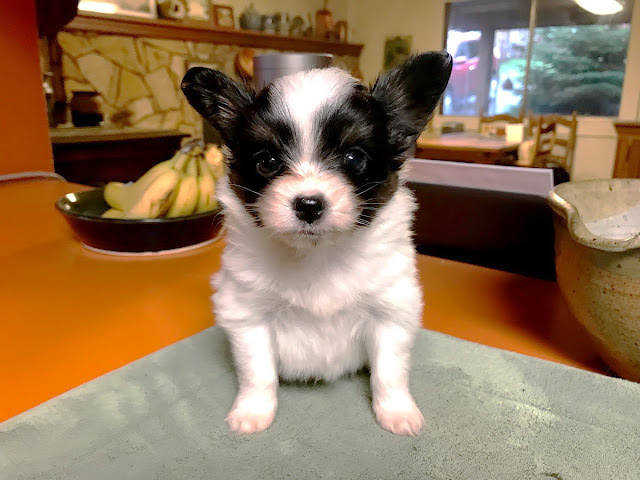 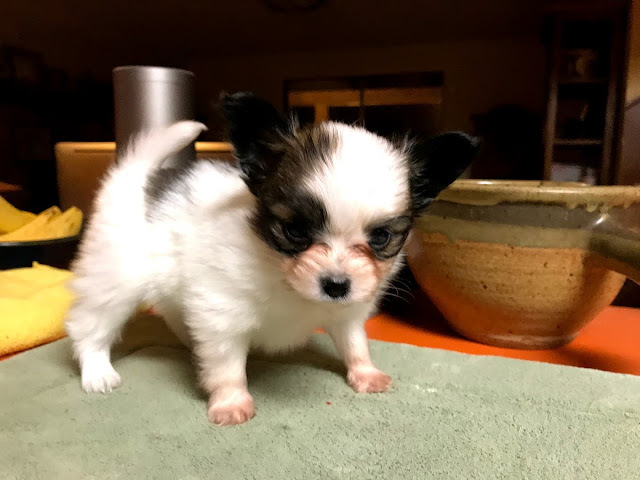 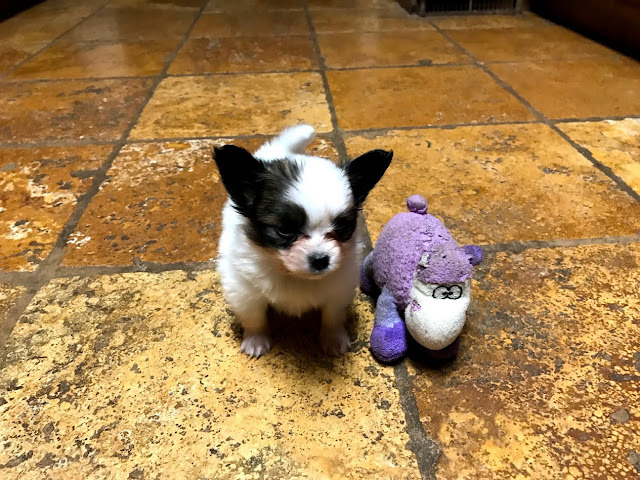 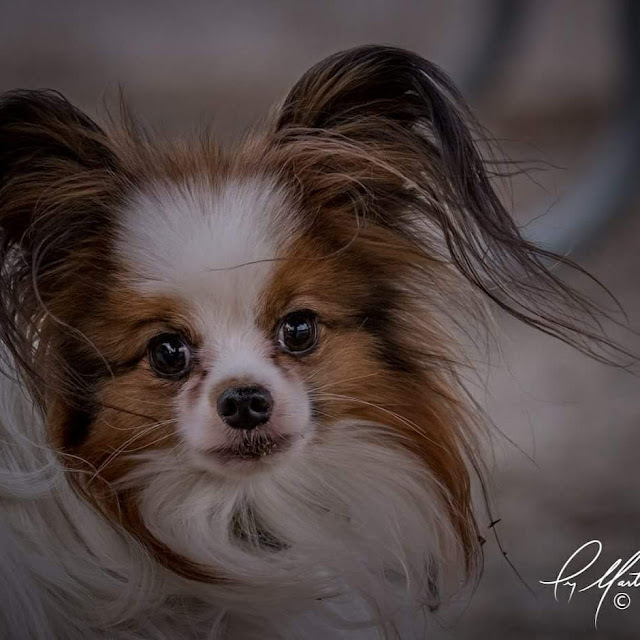 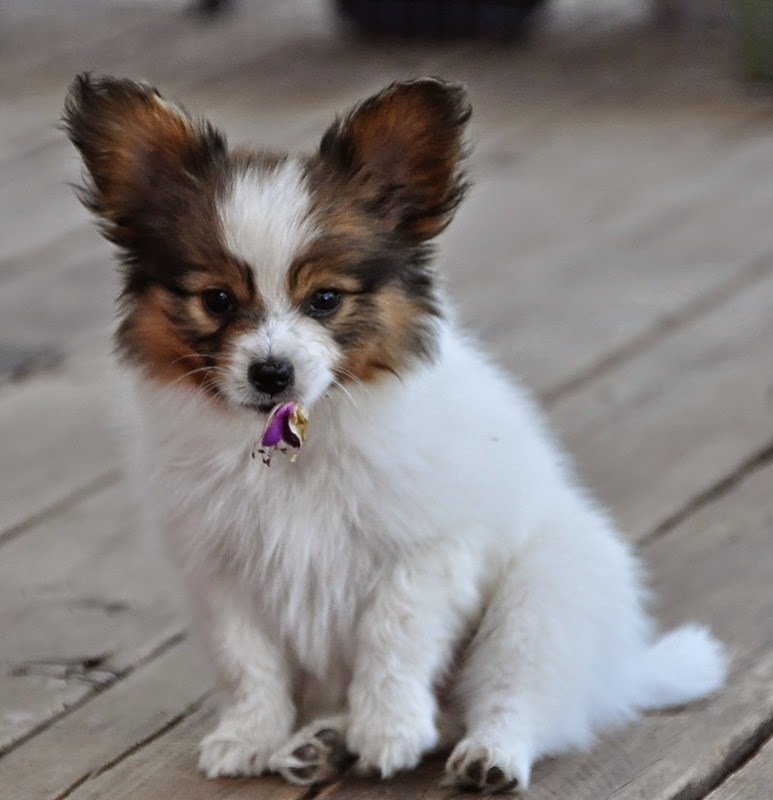 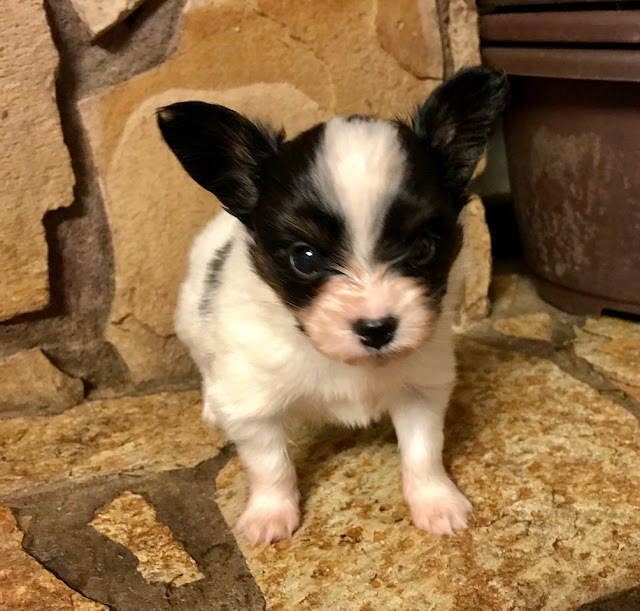 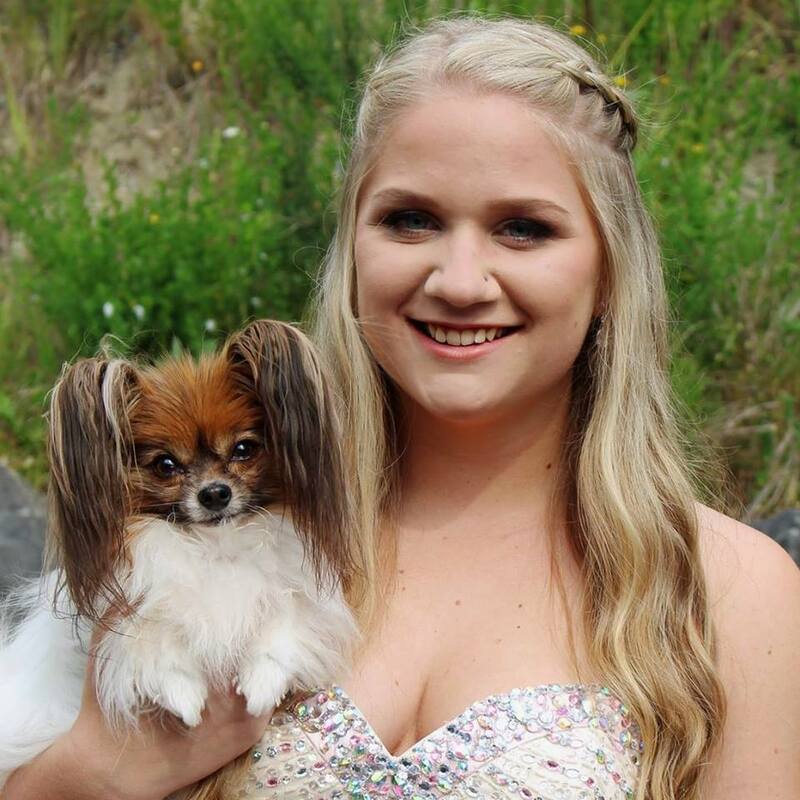 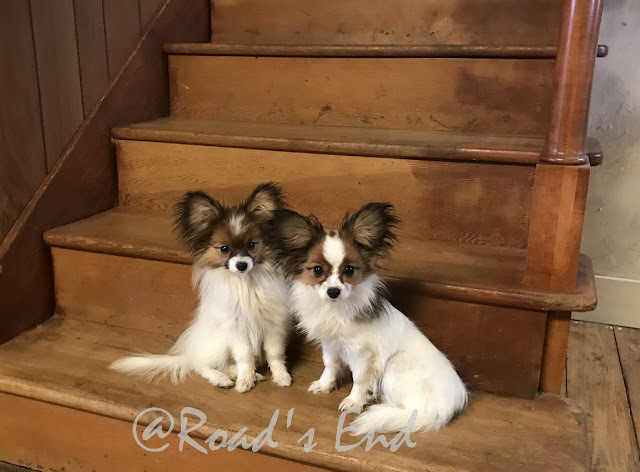 I have about 6 retired Papillons available, and would like to schedule an "Open House" for people/families which are interested, and live in a drivable distance from our residence. 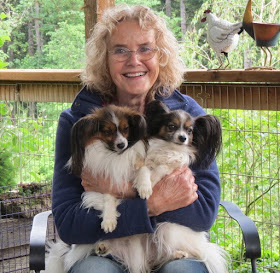 (near Salem , Oregon). 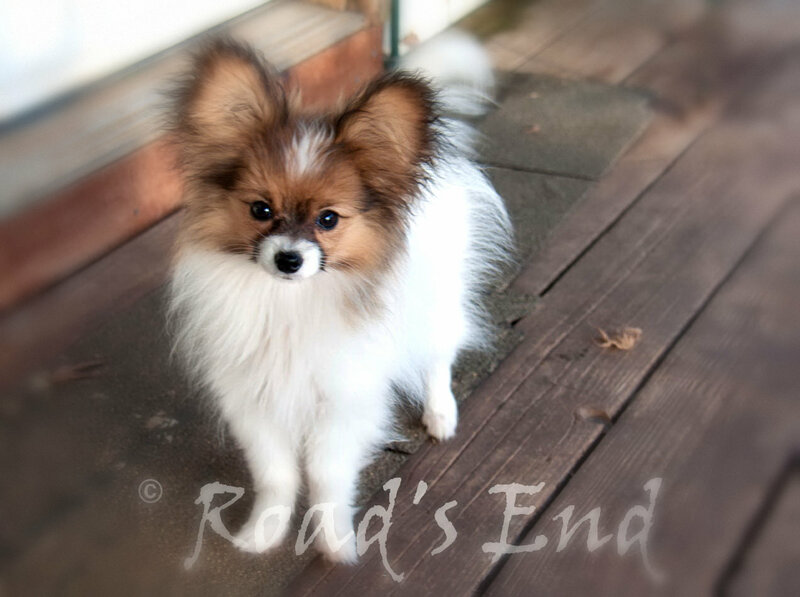 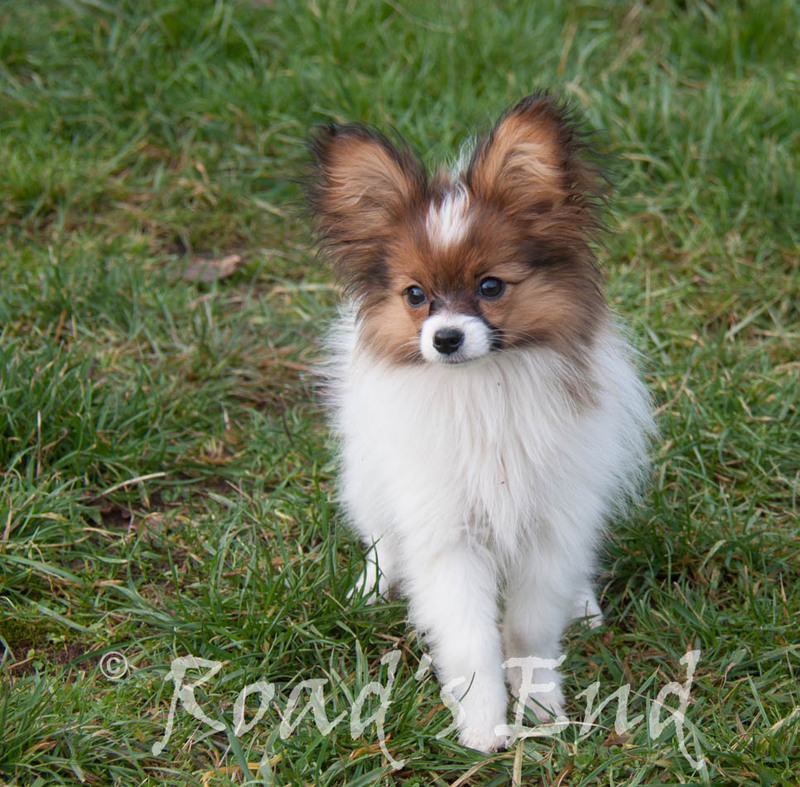 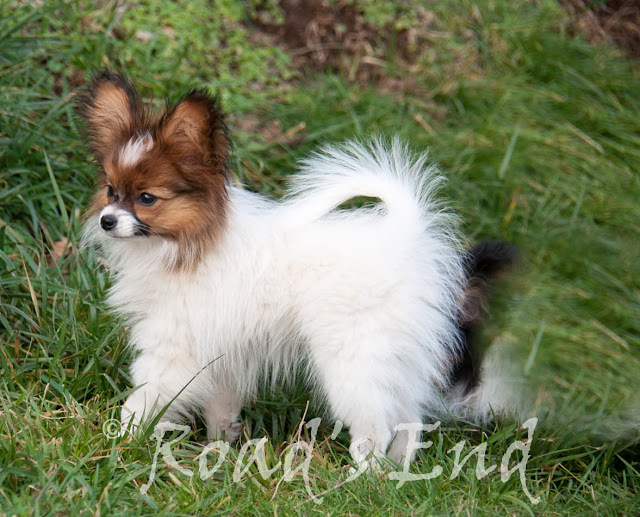 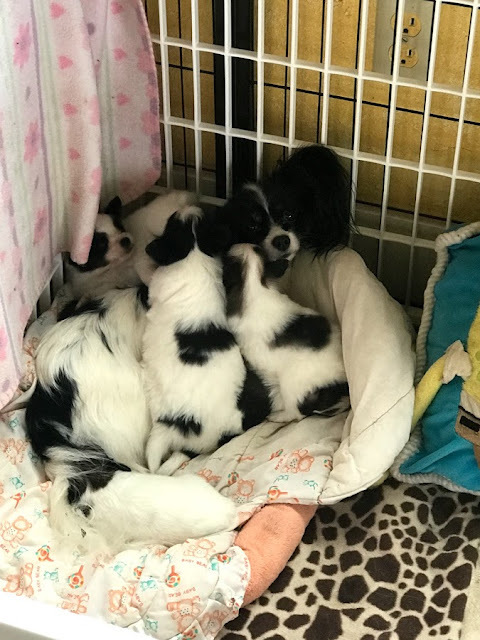 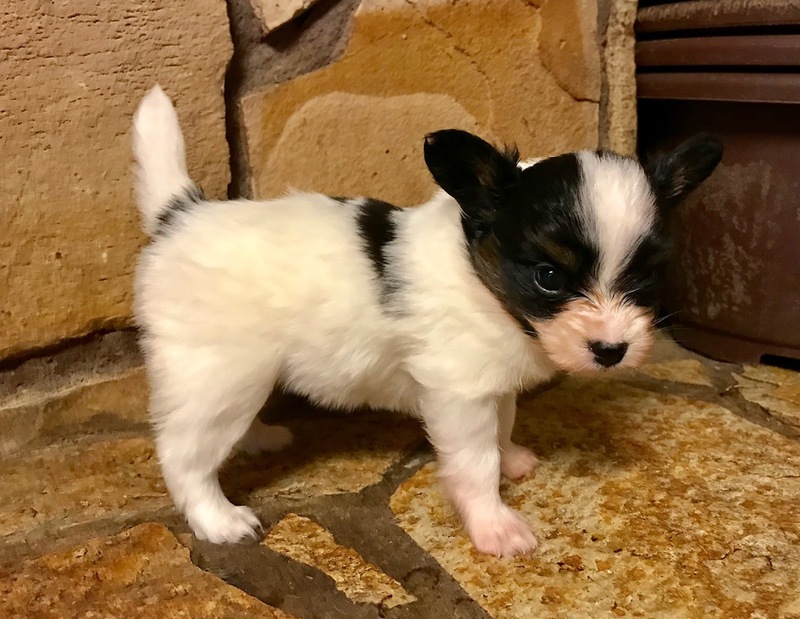 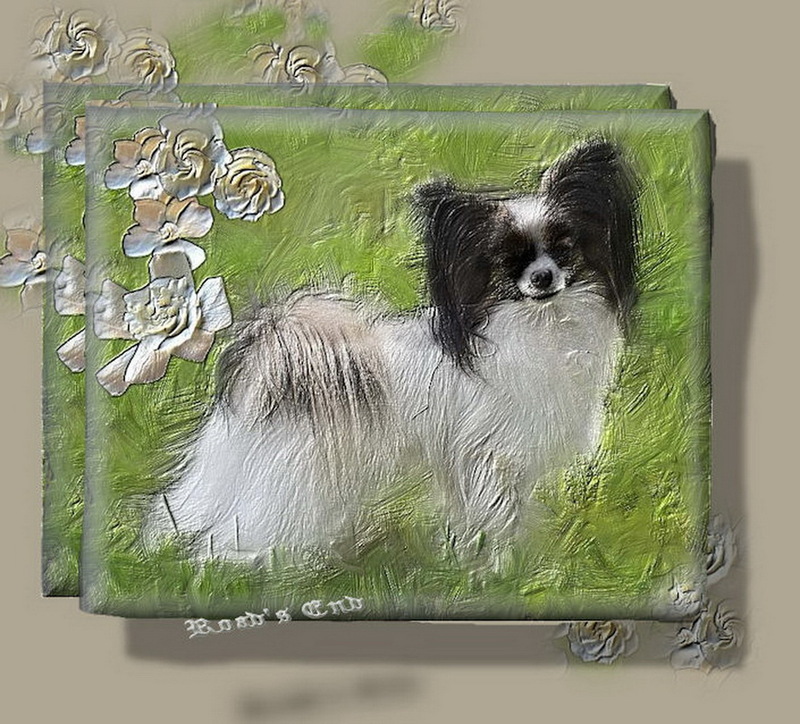 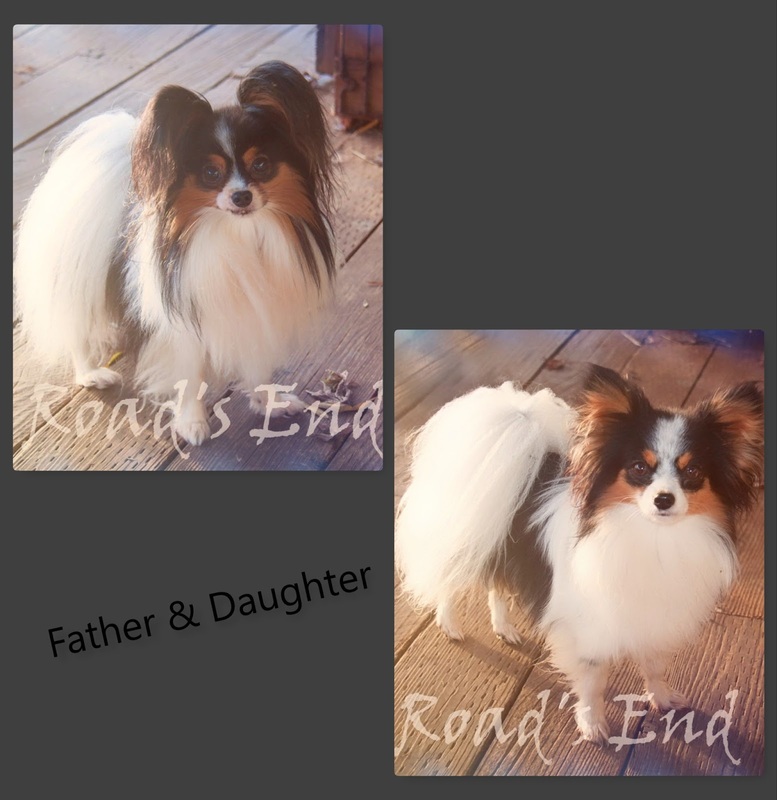 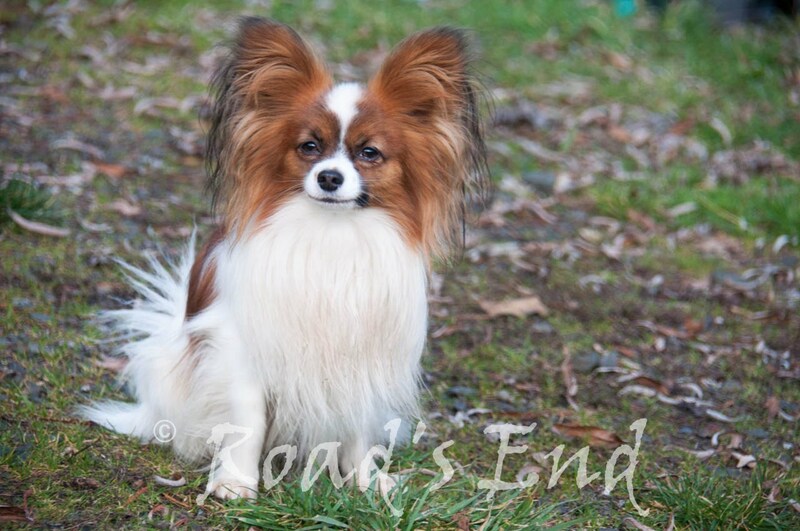 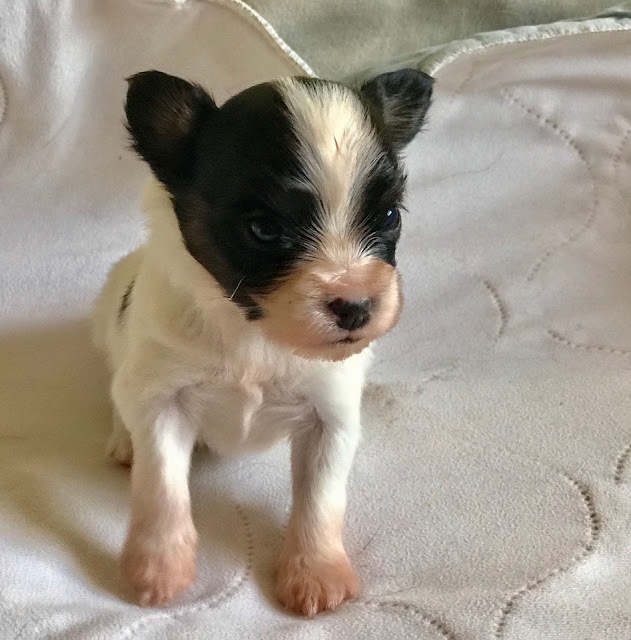 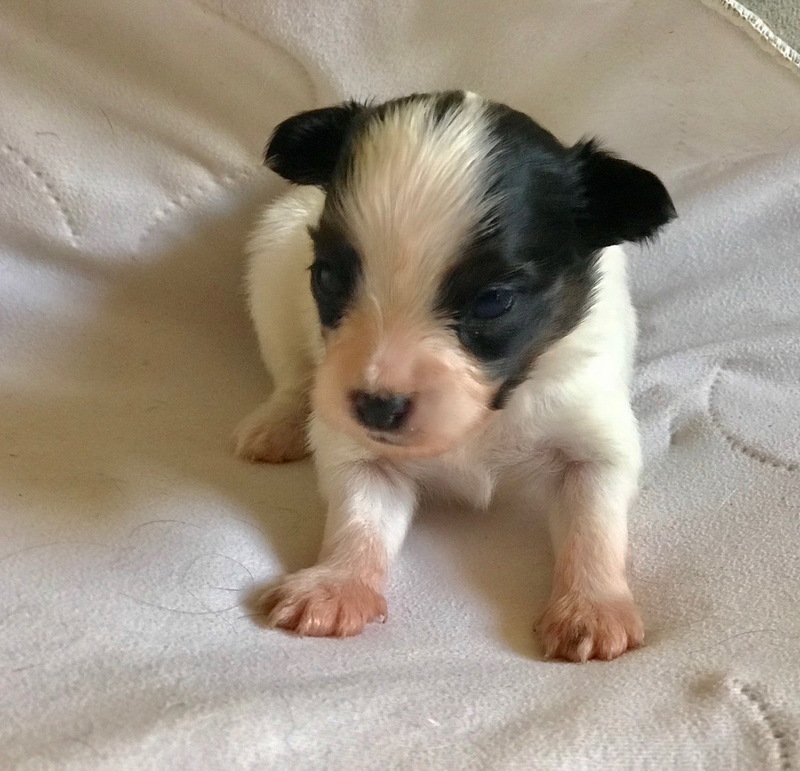 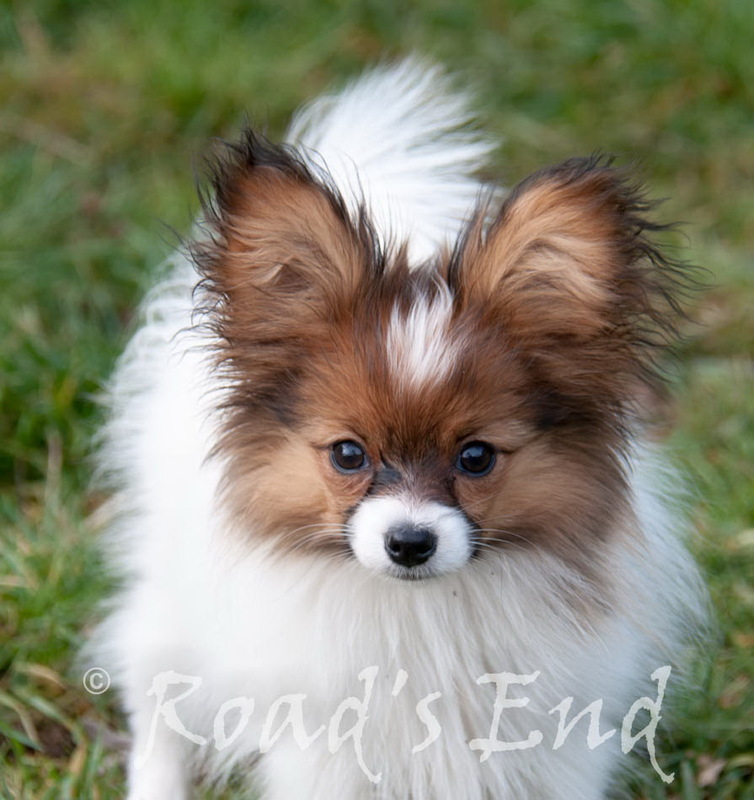 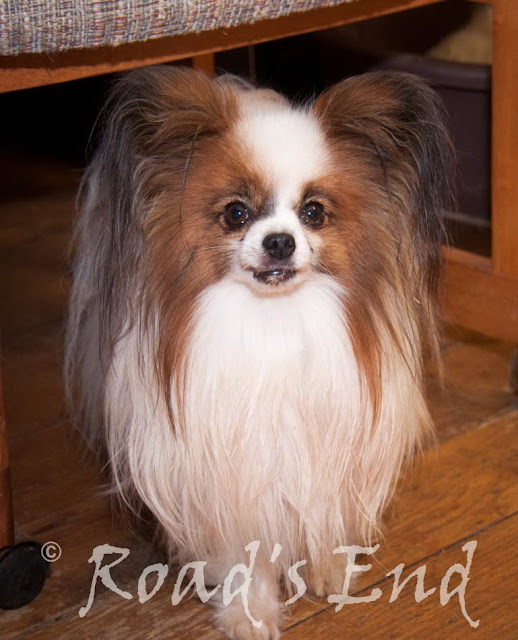 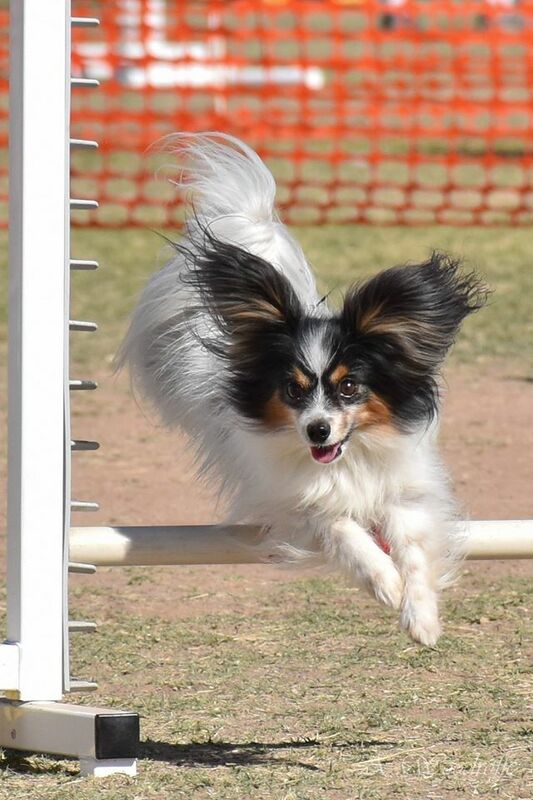 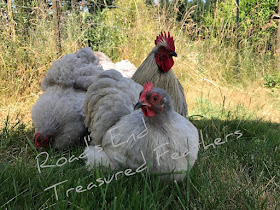 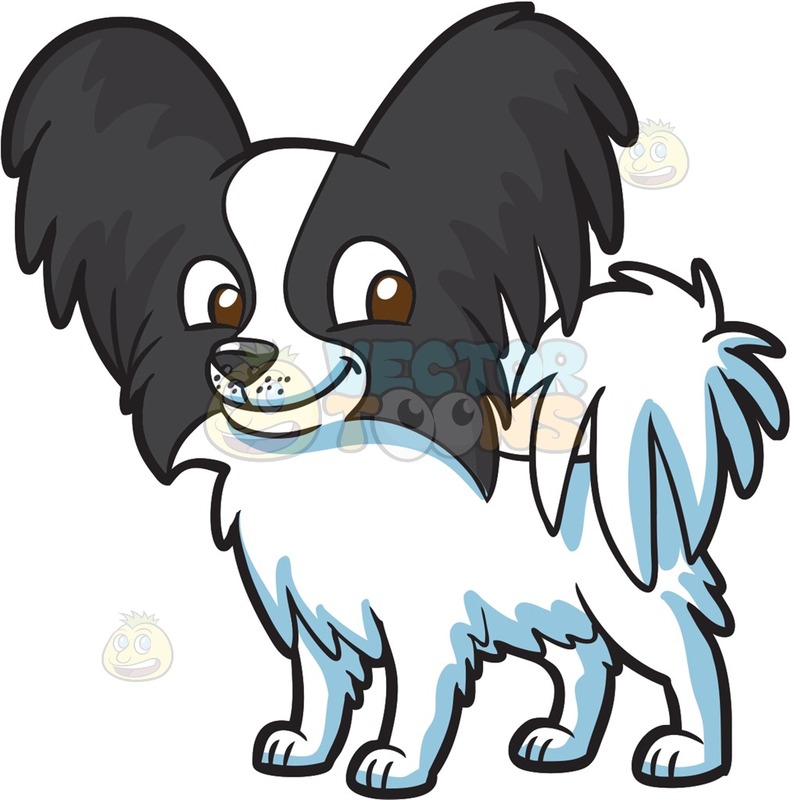 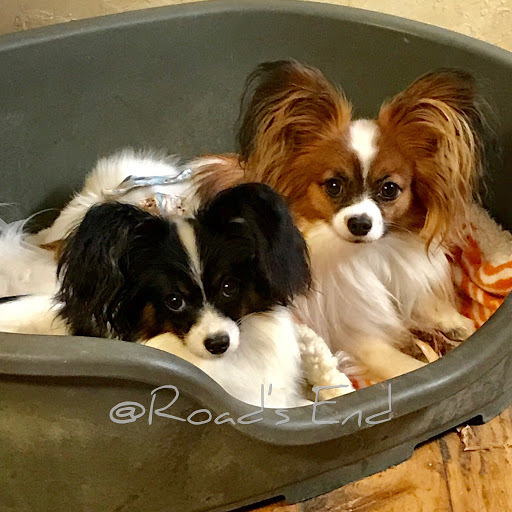 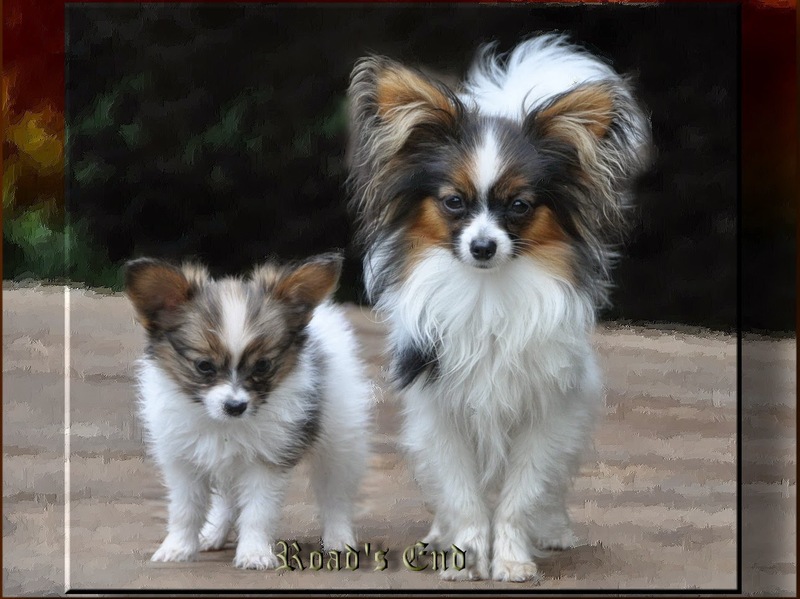 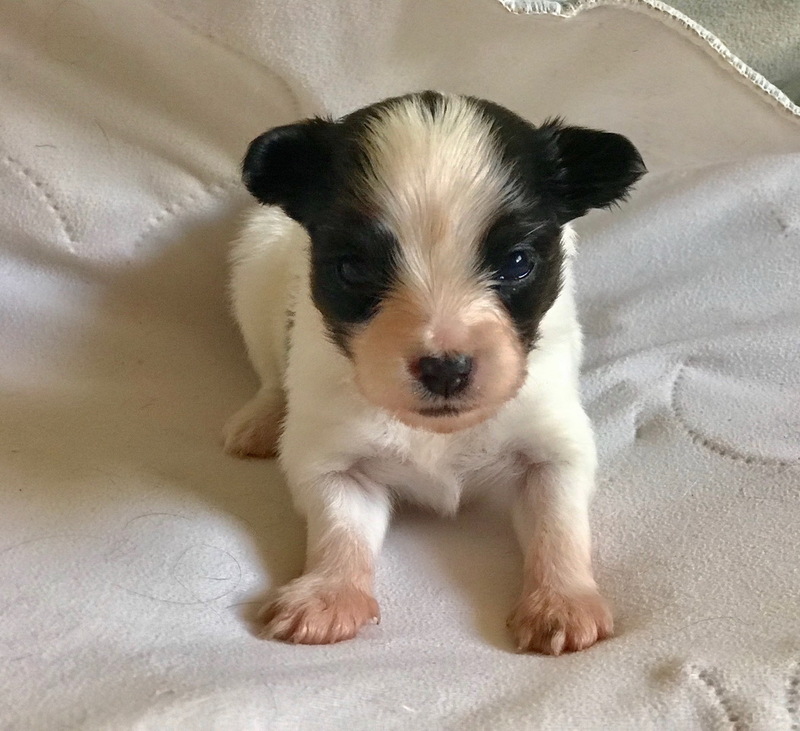 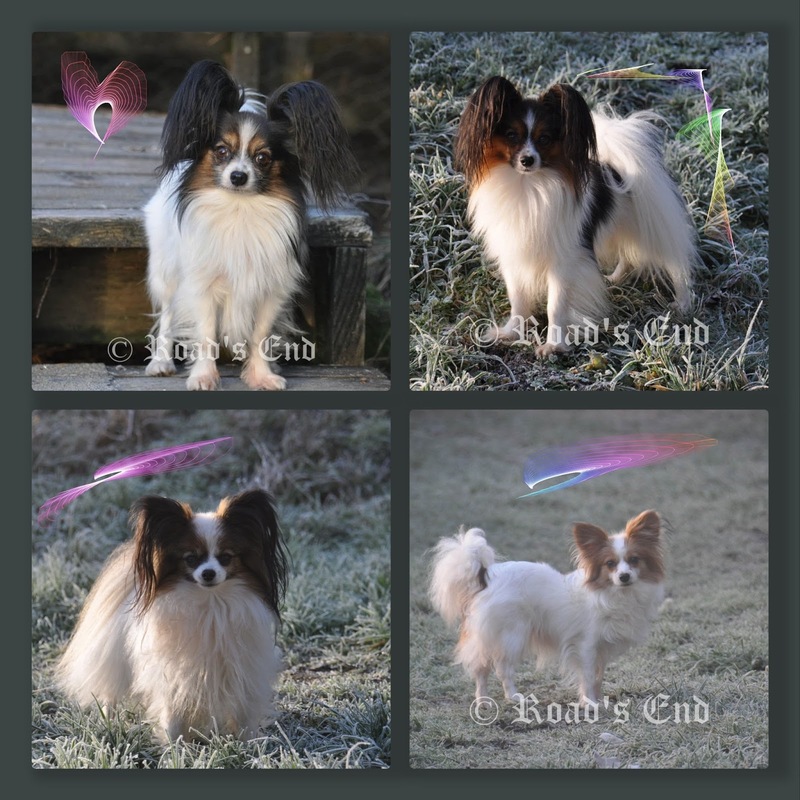 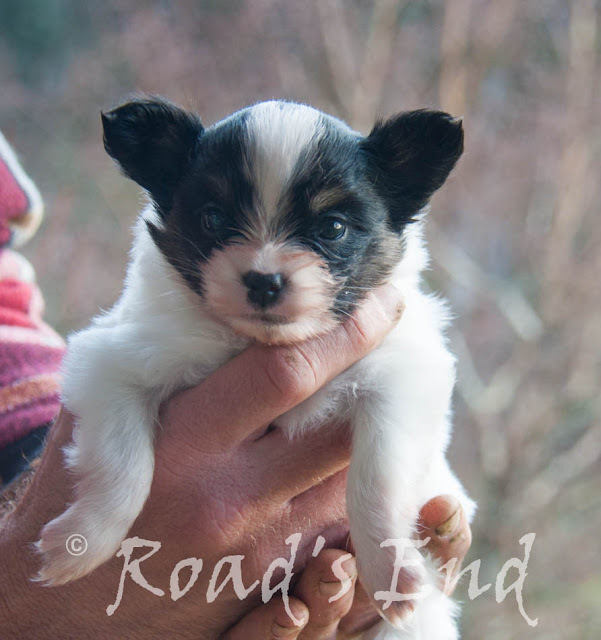 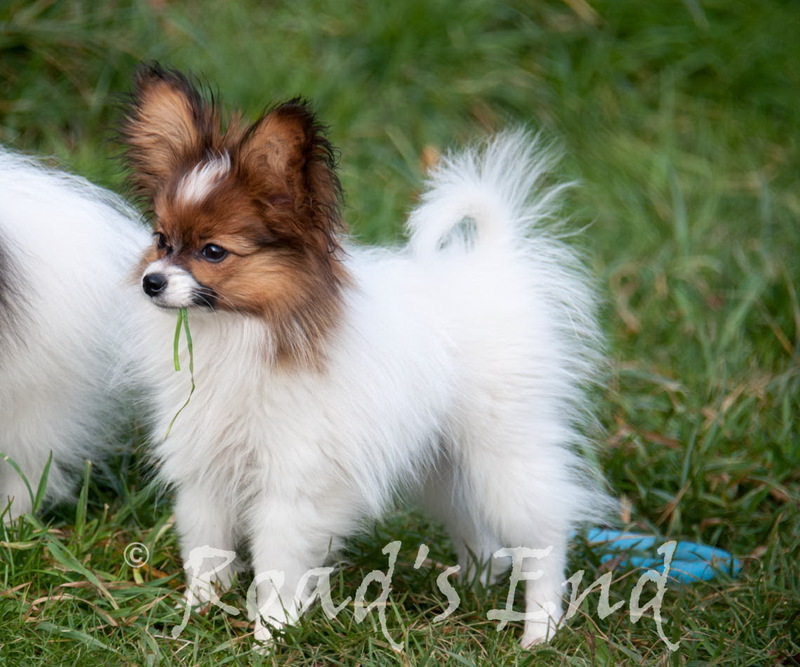 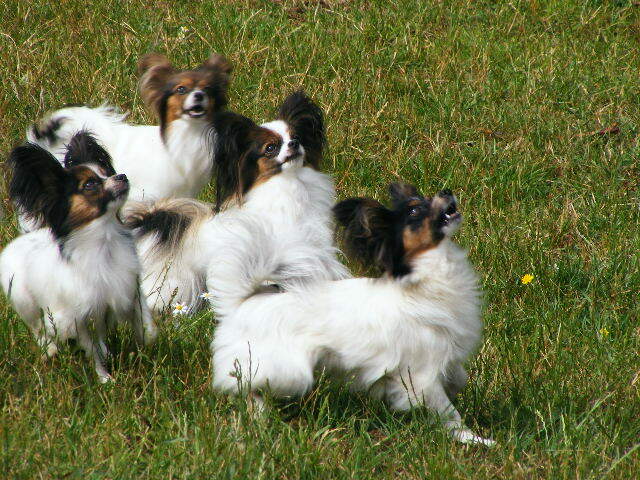 These Papillons are truly retired from my breeding flock, and are minimum 6 years old and older, and they are reasonably priced.. 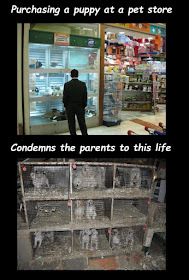 Requirements: They must stay on their current diet of fresh, raw, human food; right out from the grocery store. 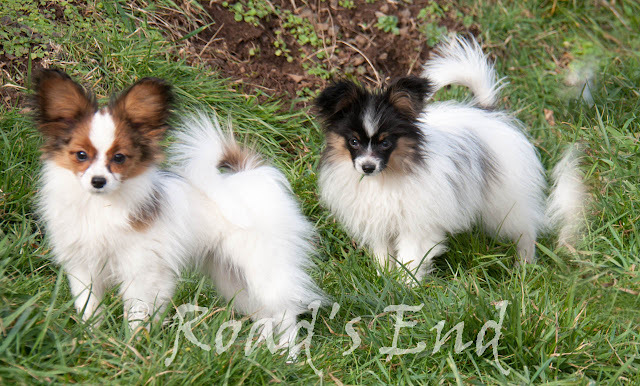 Any interest, of further information, photos, just CONTACT me. 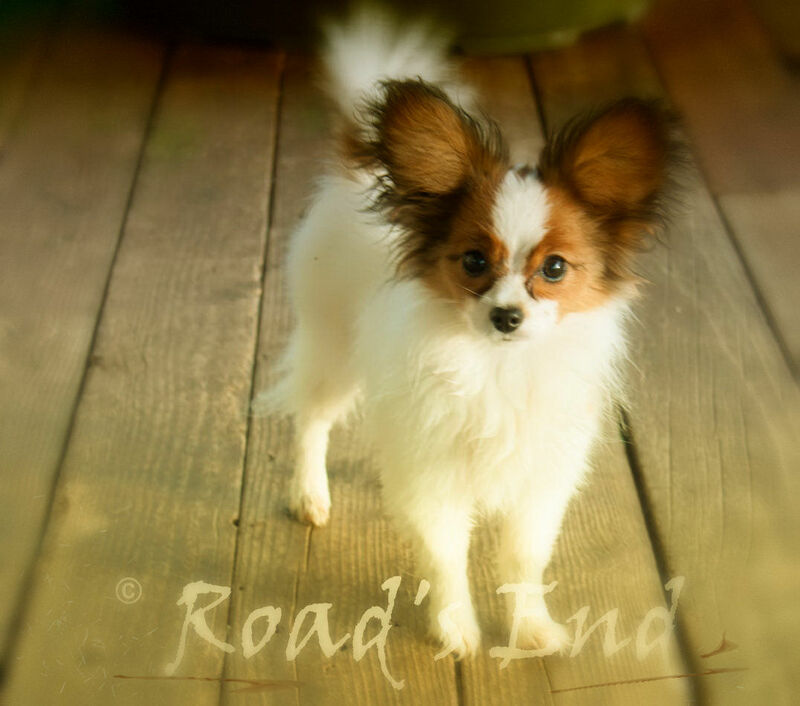 Our (red/sable boy) Ragazzo, now 4.5 weeks is available for reservation. 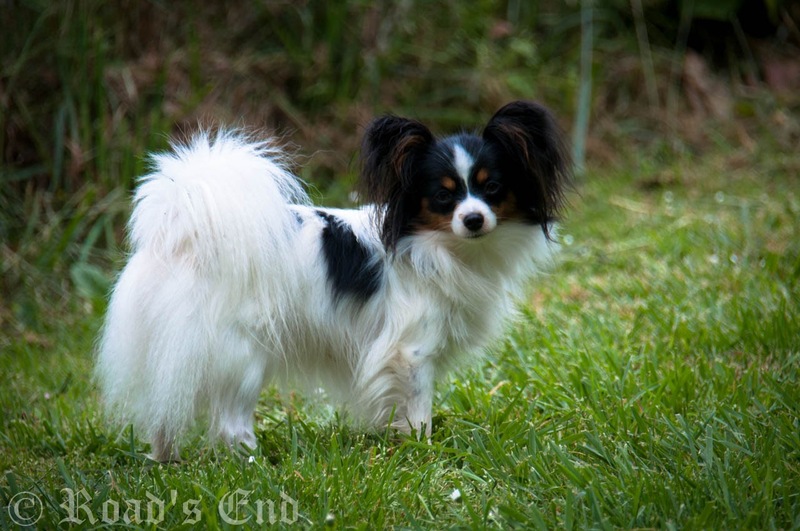 This is a beautiful image of one of my Brolle's sons (Silenzio's Brolle). the photographer is the owner. New photos of our available little guy. 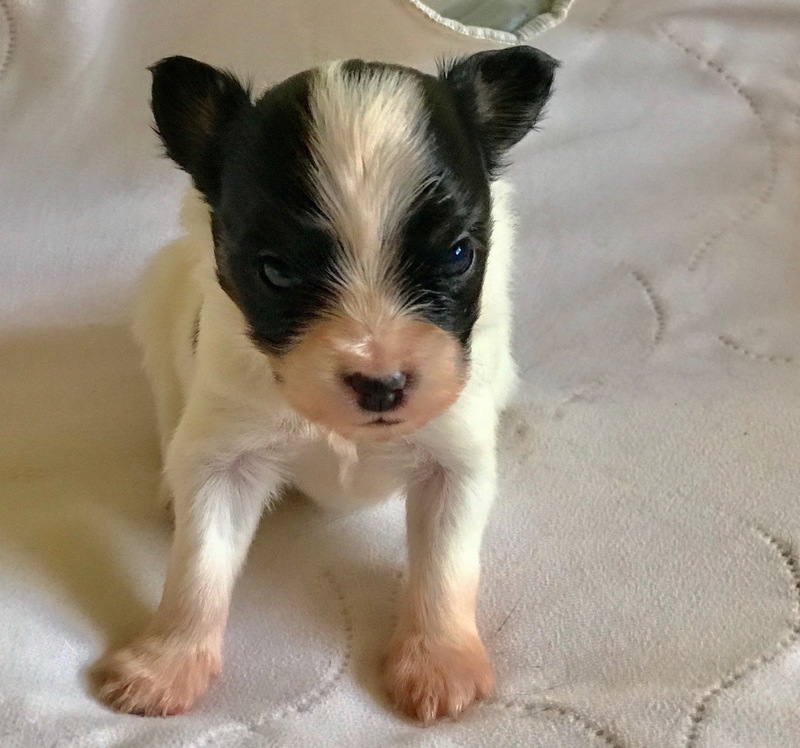 (Red/sable boy) Ragazzo is now a couple days over 4 weeks old, and can be reserved. 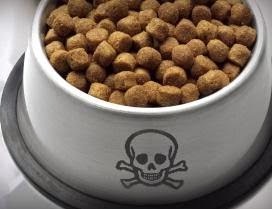 WHAT'S IN YOUR PET FOOD: PAINT OR MEAT? 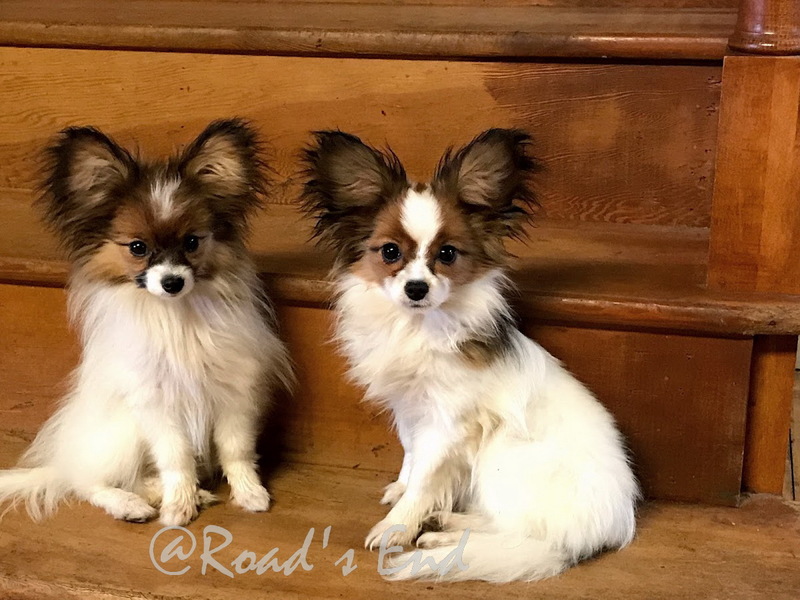 Girls Croissant Amande & Picante, 5 months old. Lilly's pups at 4 weeks of age. 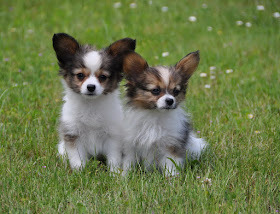 These two young siblings are owned by 2 different families. You can clearly see who the dad is . 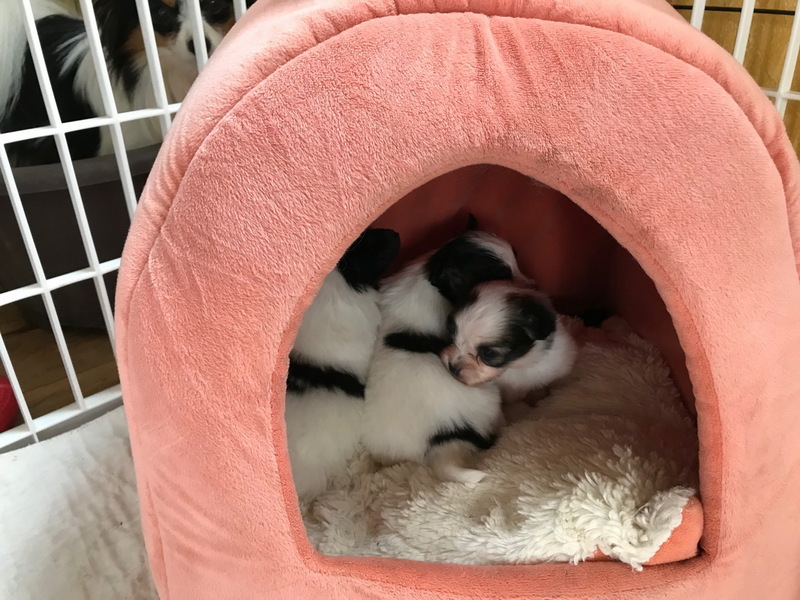 They love their cat house. 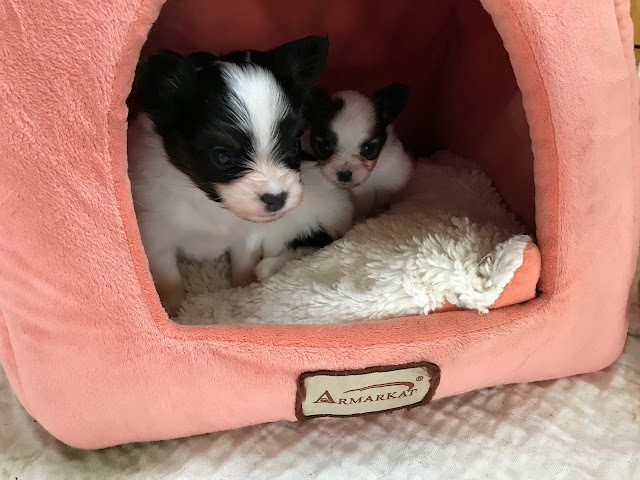 Lilly's babes are now 4 weeks old. Lilly's babes- are now almost 3 weeks old. 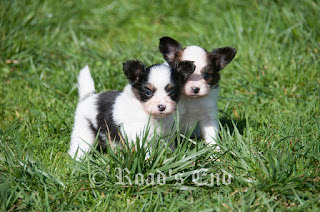 They have their eyes open, and making attempts to walk. 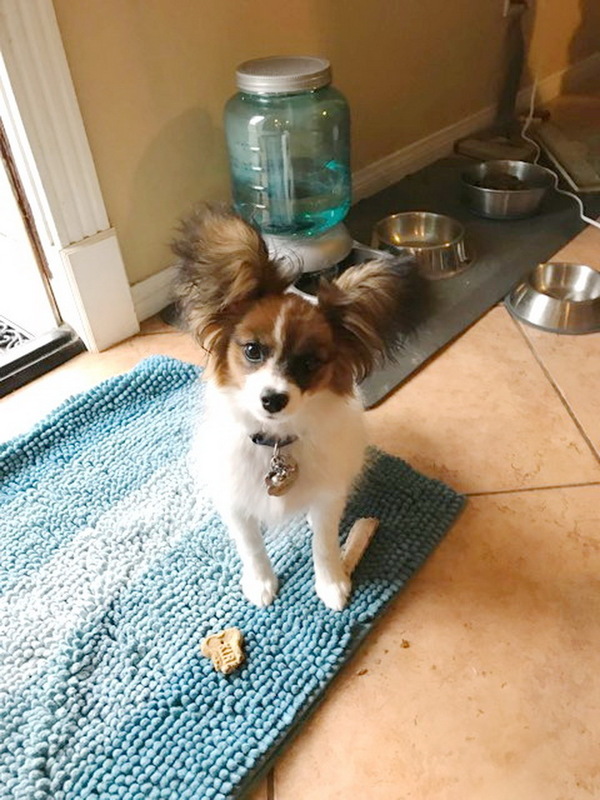 What was up for breakfast this morning? In the mornings I feed a lot of ground meat. 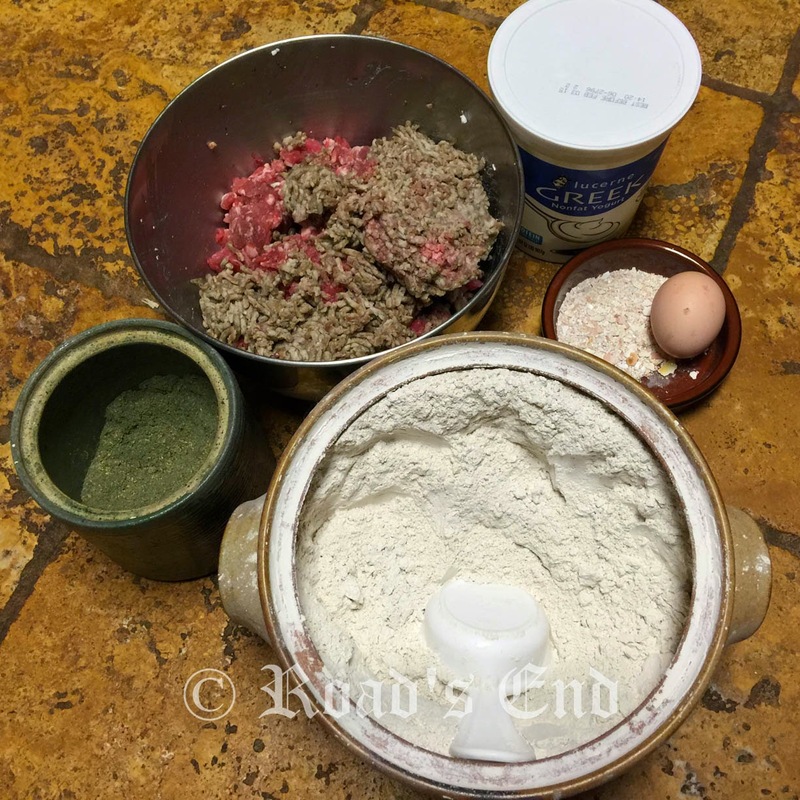 Today: ground turkey, beef, and beef heart. 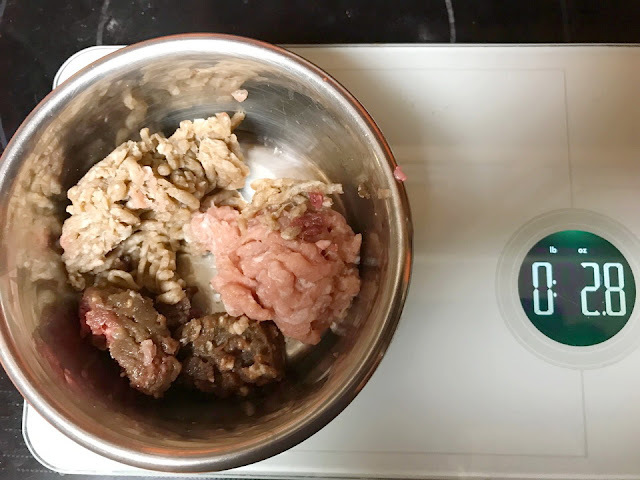 Have a look at the weight here, the weight shows the actual weight of the meat. 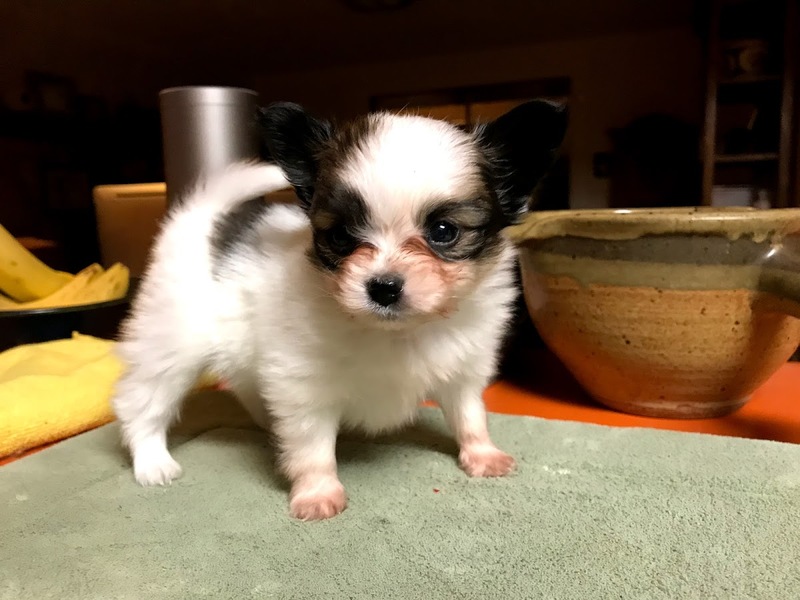 (2.8 OZ), minus the bowl!! 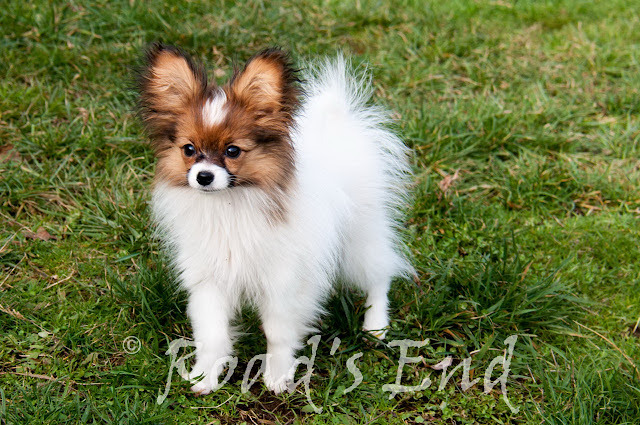 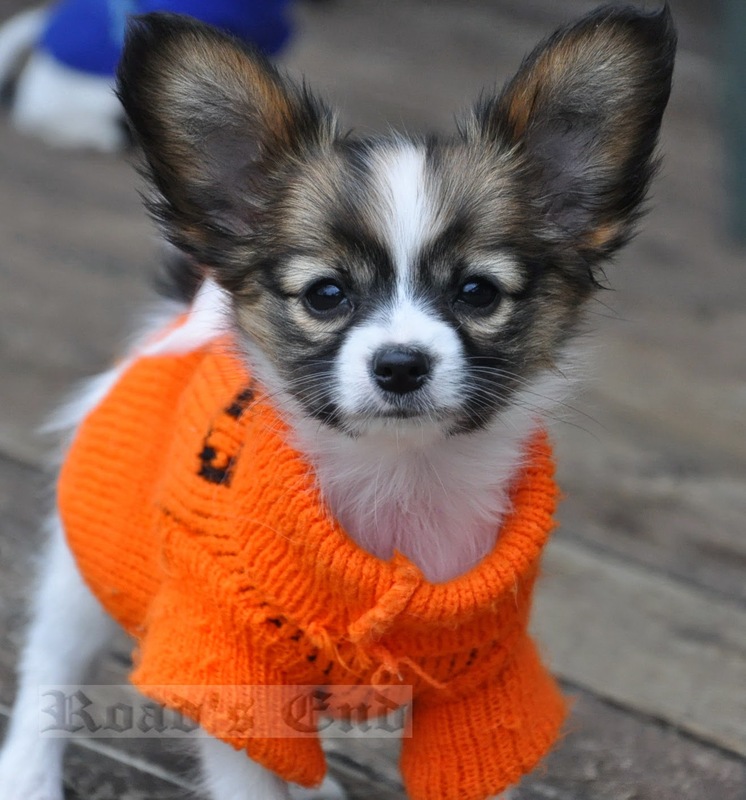 This amount is suitable for an average 6-7 LBS Papillon dog, or other small pet dog. 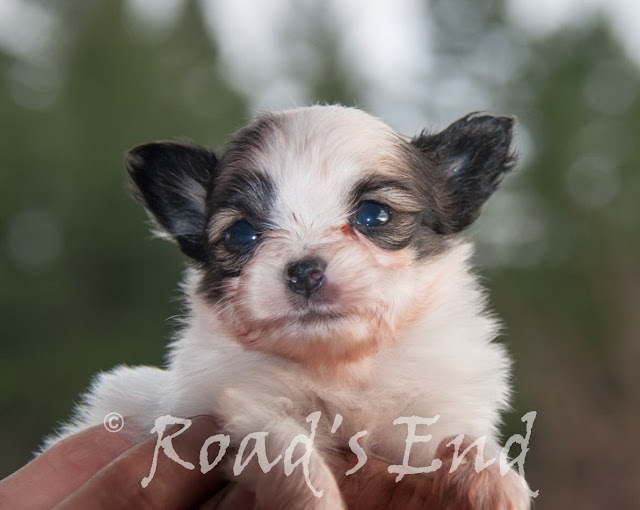 I add to that a teaspoon of raw egg , 1 table spoon of HOME-MADE bone broth, a teaspoon of ground alfalfa+ seaweed. Turkey heart and pork . 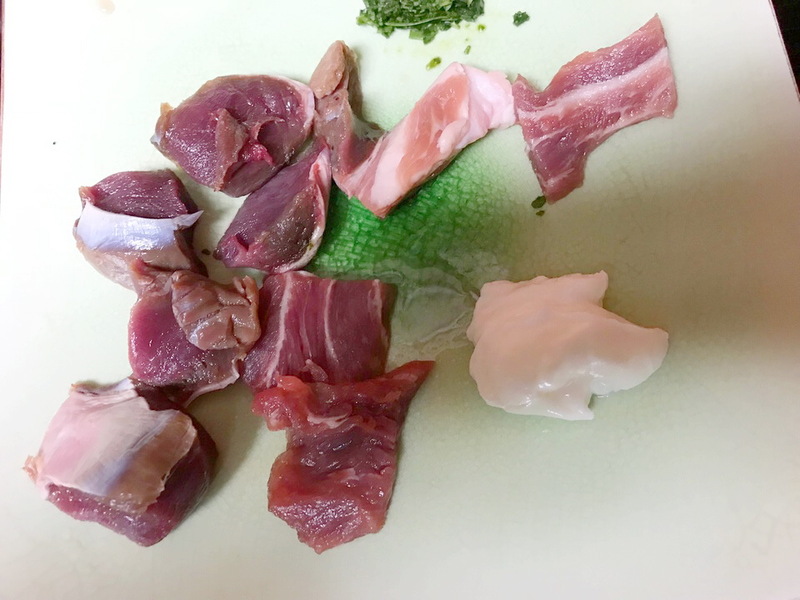 Above: I freeze in strips of pork, chicken, etc, and defrost small amounts. 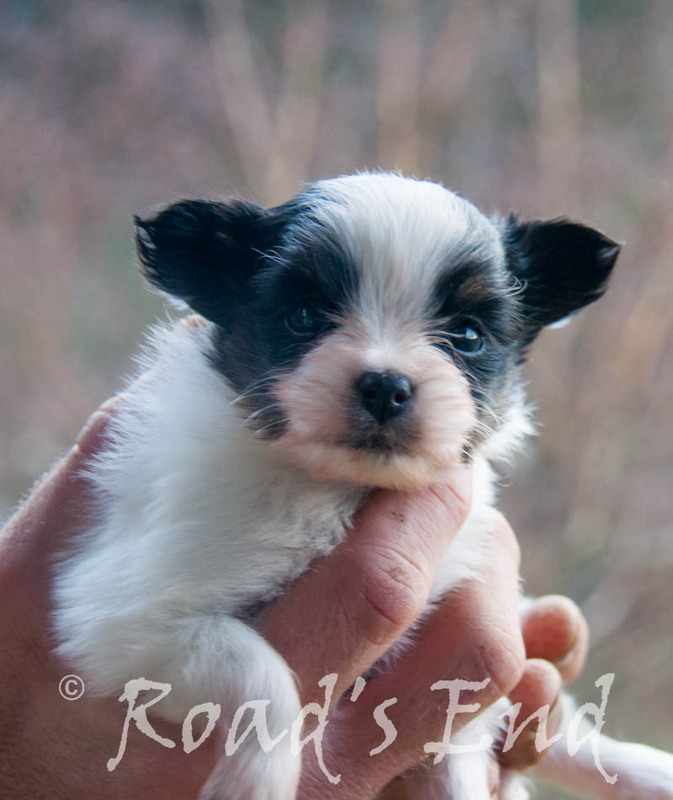 Above: pending on the size of the dog I cut those strips into 1/2- 1" bites. 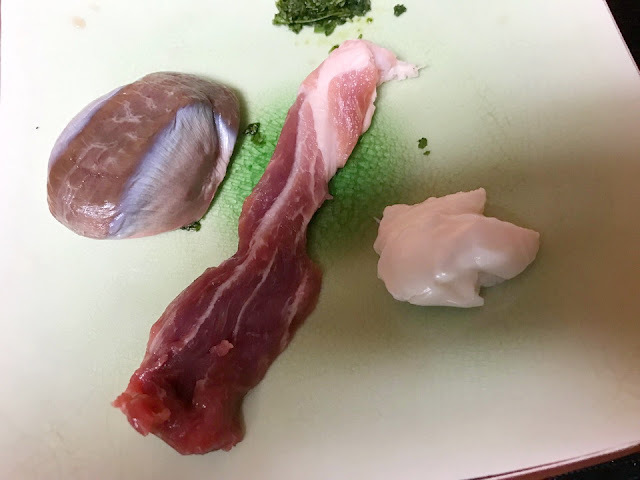 In addition, I topped the meat with a 1/2 teaspoon of Greek yogurt to night, and a 1/4 teaspoon of fine grind spinach leaves . Other nights I use cottage cheese, or shredded cheese, scrambled, or hard boiled eggs. 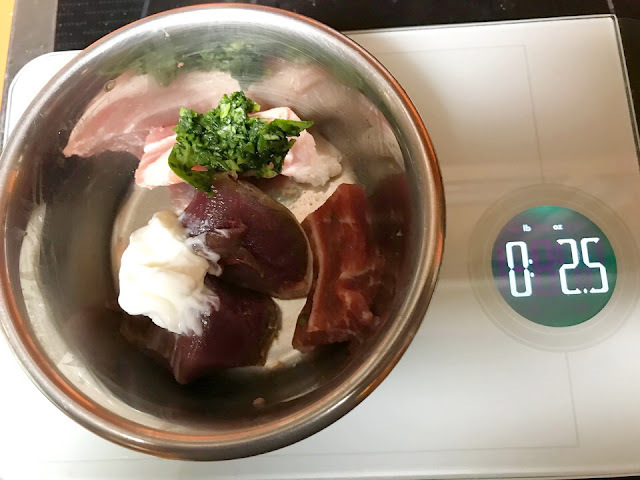 100% CONTROL of what the meal contains. 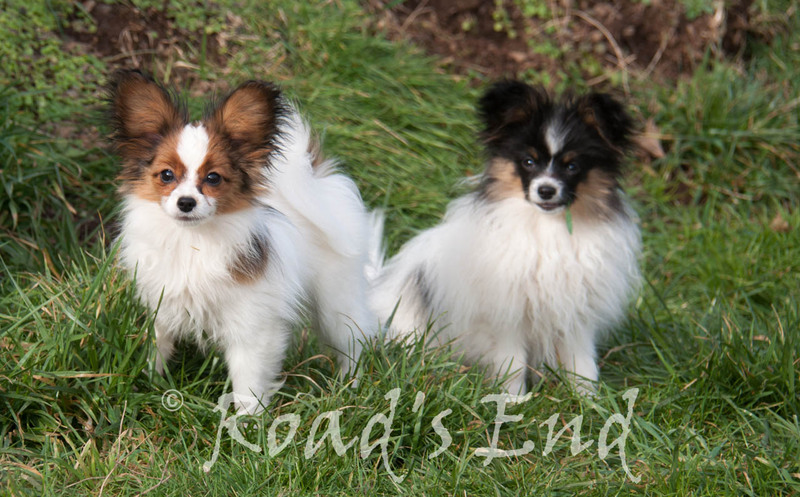 Please note that I have multiple Paps, and I have a budget set for them. 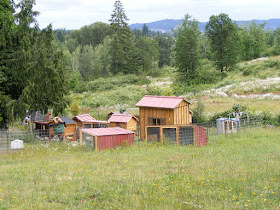 If you have only one or two dogs, your list of fresh human grade meats,fish, dairy available is much longer than mine. 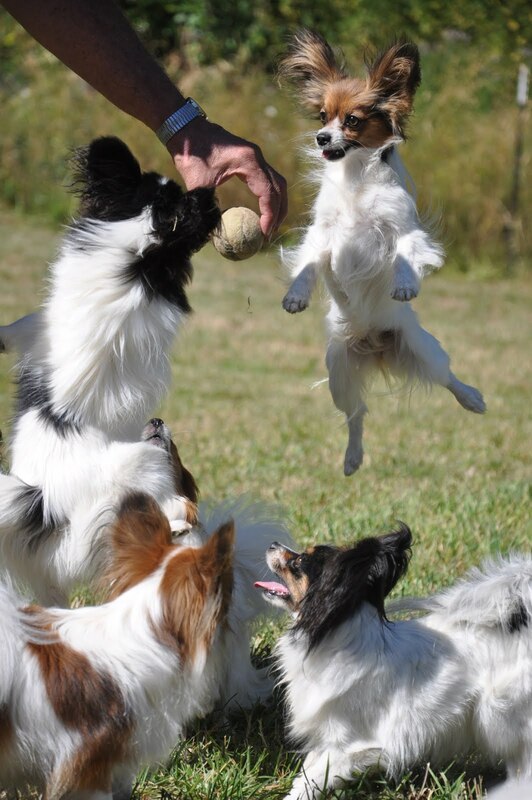 But, yet, my dogs thrive on this simple variety I offer . 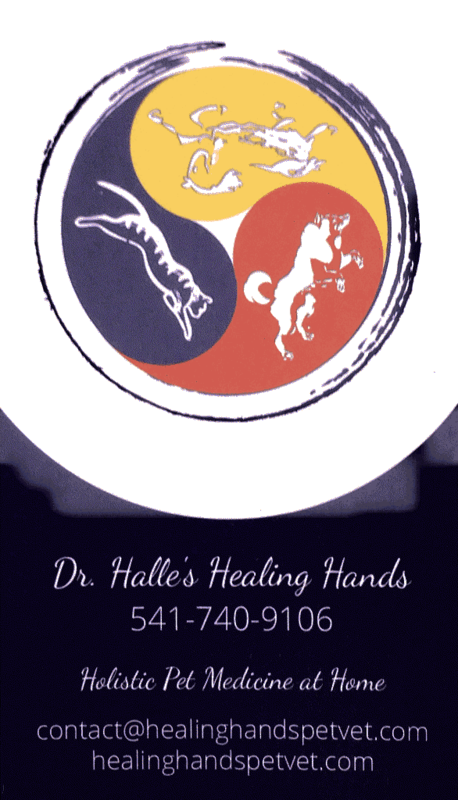 Variety is important, and a balanced diet is achieved over the course of a week. Our little daredevil Croissant Amande, 4 months old.